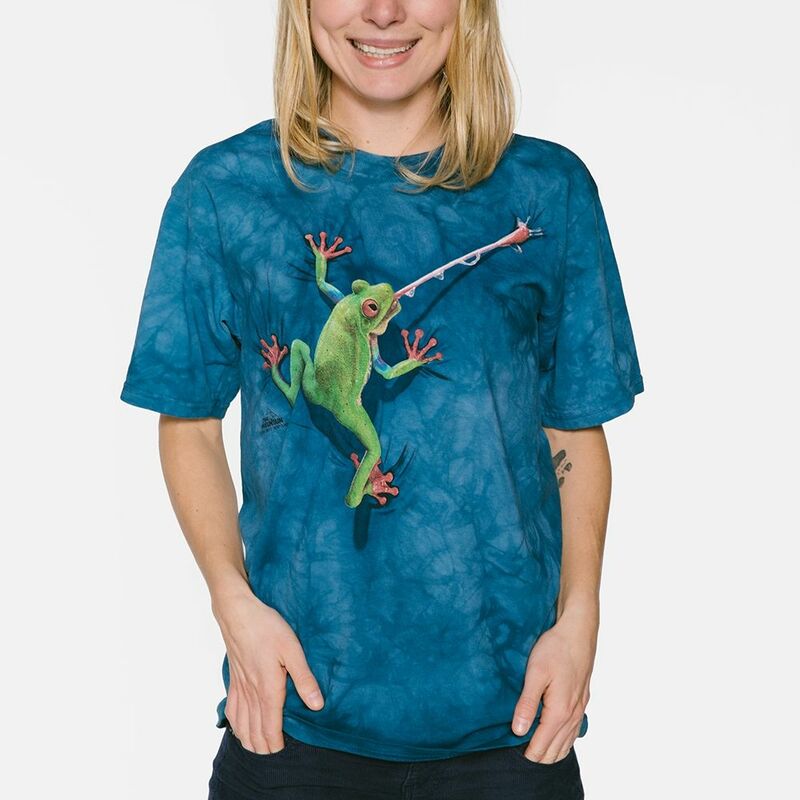 Looking for a striking t-shirt? Careful the mamba is ready to stroke and his venom is lethal. Red Mamba T-shirt from The Mountain® is part of their Big Face collection. 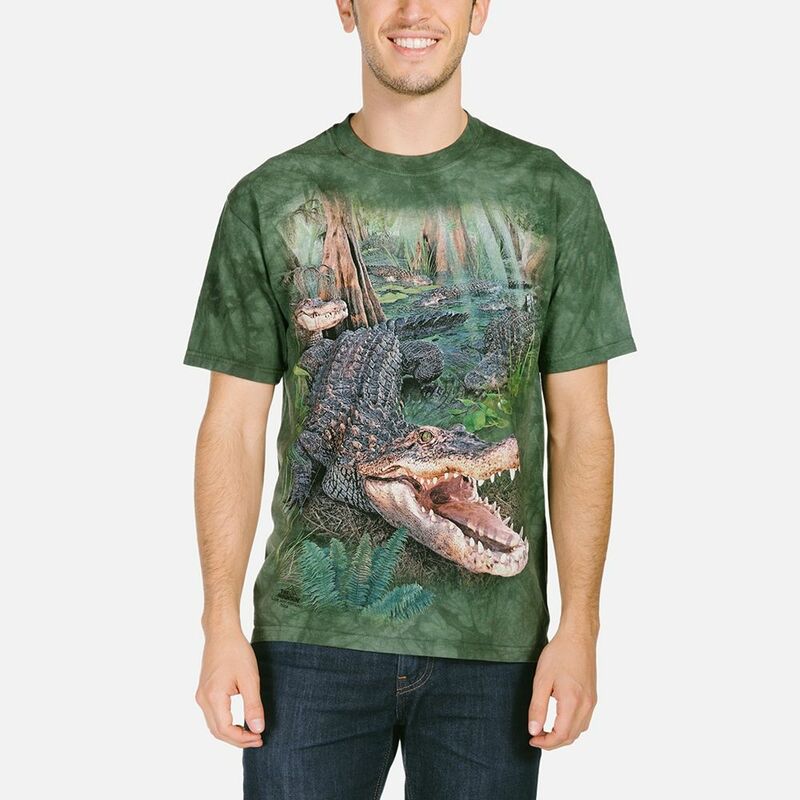 The realistic reptile artwork by David Penfound gives the snake t-shirt a 3D appearance. Did you know? Mamba snakes are from the cobra family.